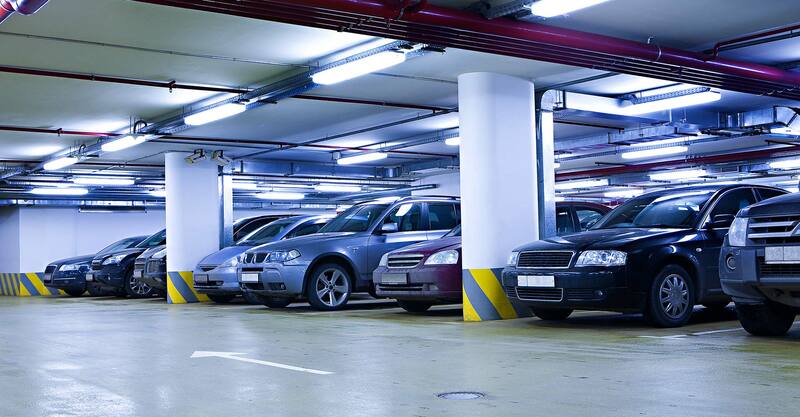 Take care of your auto by purchasing a parking lot in the underground parking area with opportunity to pay by instalments during 20 months. Cost of a parking lot if 100% is paid in advance – 7,000 y.e. The first inpayment – starting from 2,400 y.e. Instalment loan period – 14 months. Amount of monthly payment if paid by instalments – starting from 400 y.e. prestige and security (the parking area is being secured around the clock). parking lot of 6.0 m. * 3.0 m. size.